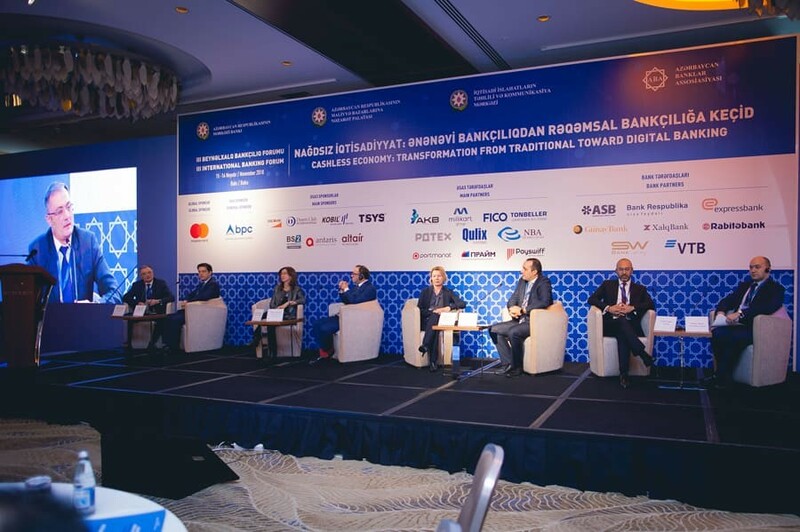 Azerbaijan Banks Association will hold FINTEX SUMMIT On May 16-17, 2019, at Boulevard Hotel Baku, Azerbaijan. The event will be held in partnership with VISA and supported by Financial Markets Supervision Authority of the Republic of Azerbaijan and Central Bank of the Republic of Azerbaijan. 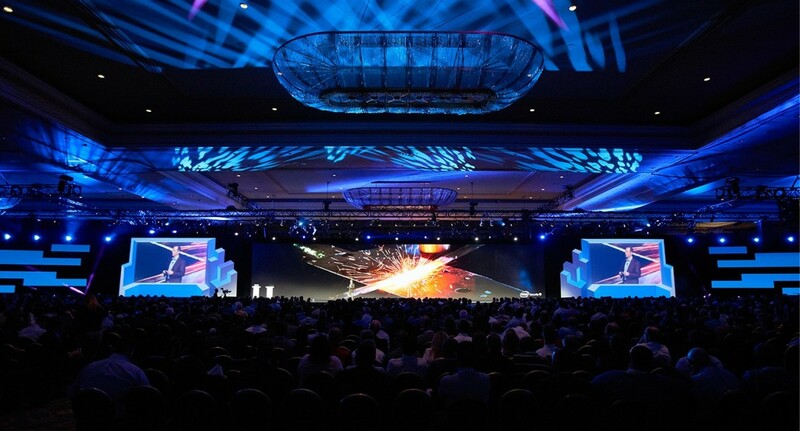 The Summit has the purpose of being the platform for exchanging ideas and experiences in the field of new and upcoming trends in financial technologies, digitalization, payment ecosystems. It’s a place for discussing opportunities provided by new financial and banking products, innovative payments solutions, digital currencies, possibilities of co-existence and co-operation of banks with fintechs, and security issues arising with the onrush of such technologies. Its where best practices in establishment of the legal framework for such new services and products are considered, and impact of all these processes on strengthening financial sustainability, financial inclusiveness and best customer experience are learned. 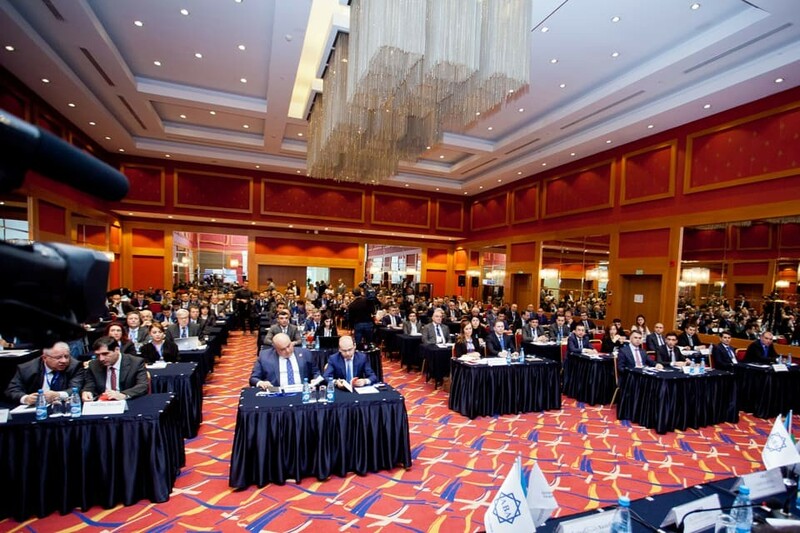 Two day event is one of the two annual events organized by the ABA (second one is an annual Banking Forum organized each year in November: https://www.gbmevents.az/en/events ), and is the most famous finance and banking events in the Caucasus gathering together CEOs and management of regulating authorities in the financial and economic sphere, top management of commercial banks and fintechs, managers of commercial and public organizations, representatives of international financial institutions, academician, famous companies providing finance and banking products and solutions, and other stakeholders. 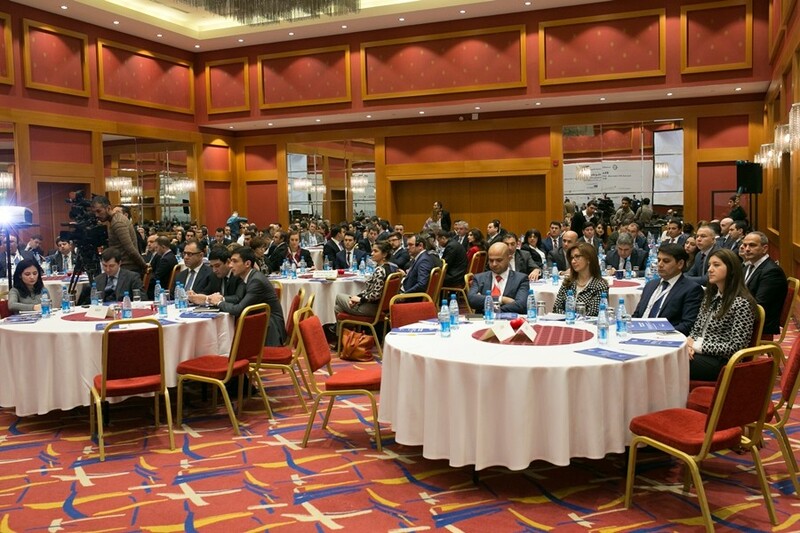 The forum invited senior management of regulatory and supervisory authorities in the financial and economic sphere, senior management of commercial banks, heads of local and foreign business and public organizations, representatives of international financial institutions, as well as representatives of foreign embassies in Azerbaijan. The Global Sponsor of the Summit is Visa. We invite you to attend this summit.